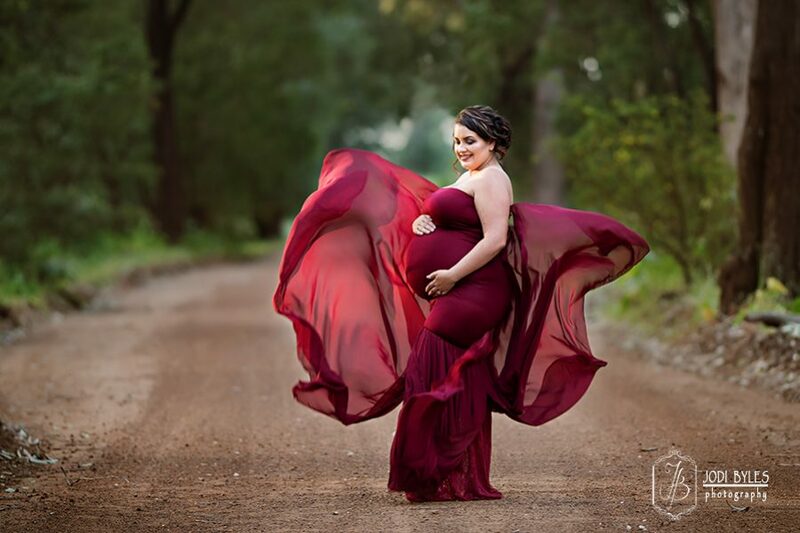 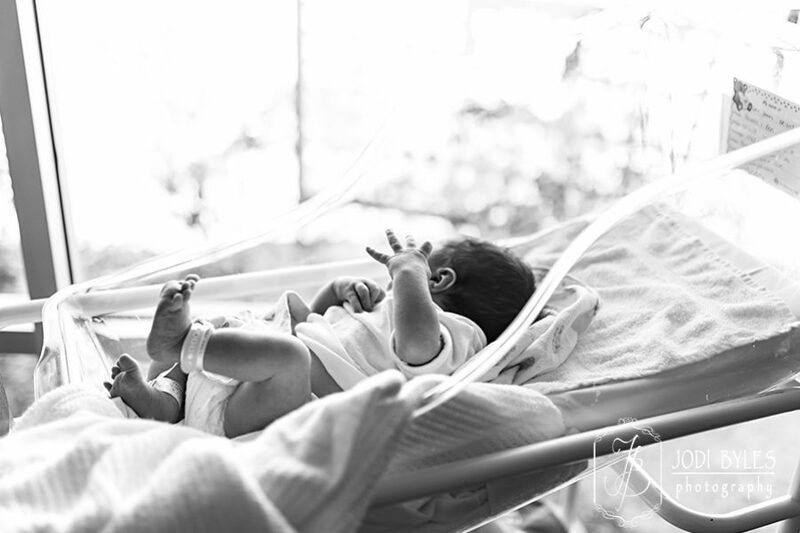 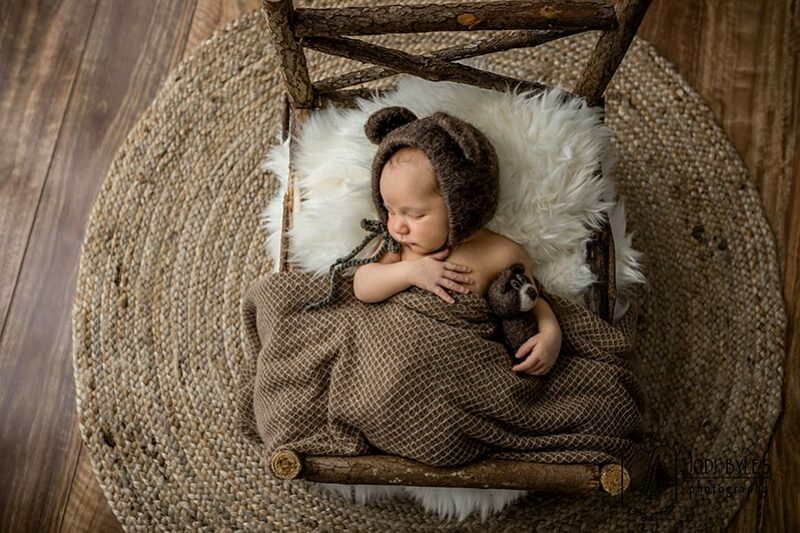 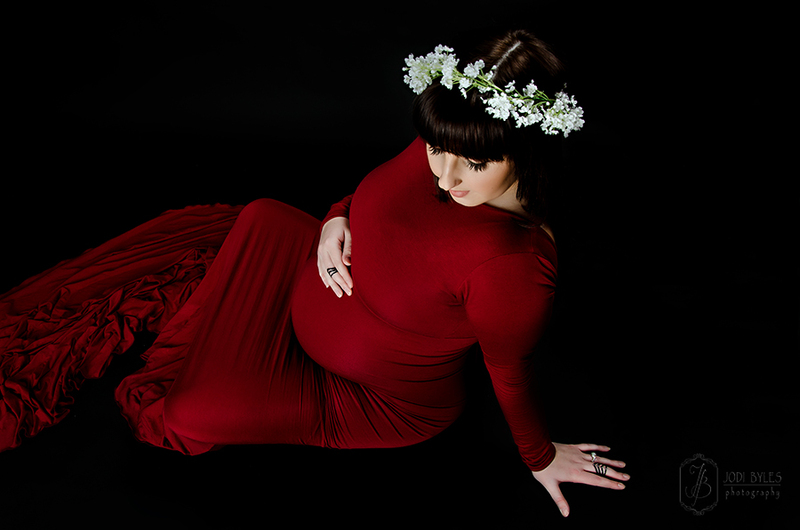 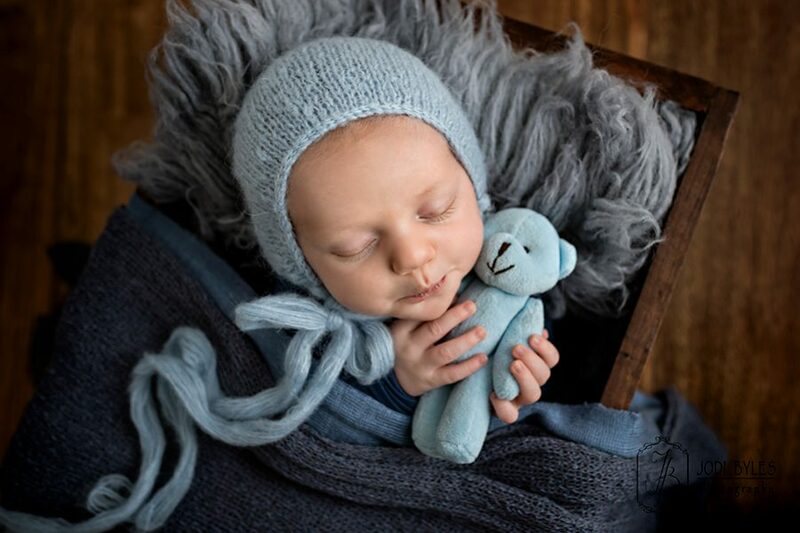 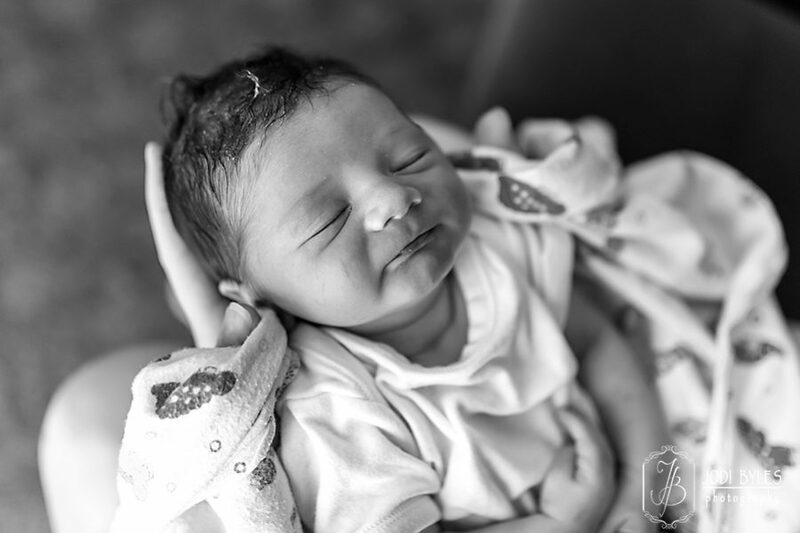 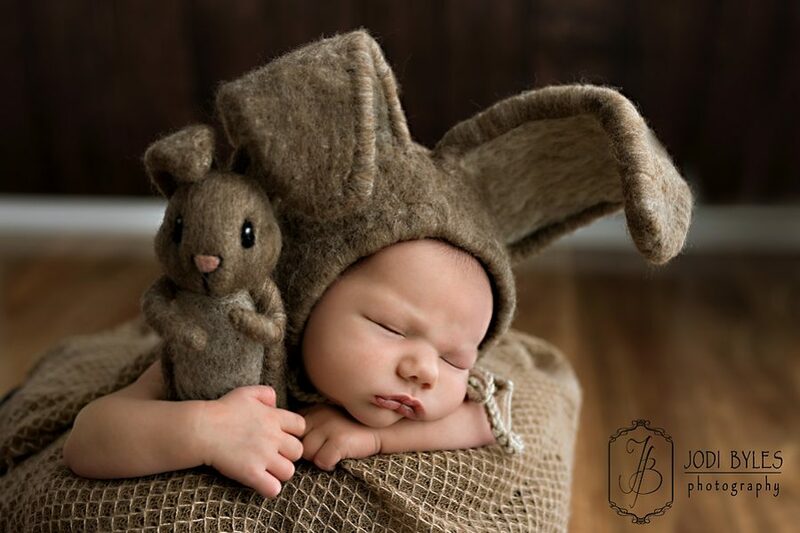 For Maternity, Birth, Fresh 48, & Newborn Photography around Bunbury, Busselton, Capel, and around the South West, Jodi Byles Photography’s passion will continue to provide satisfied clients with cherished memories to last a lifetime. 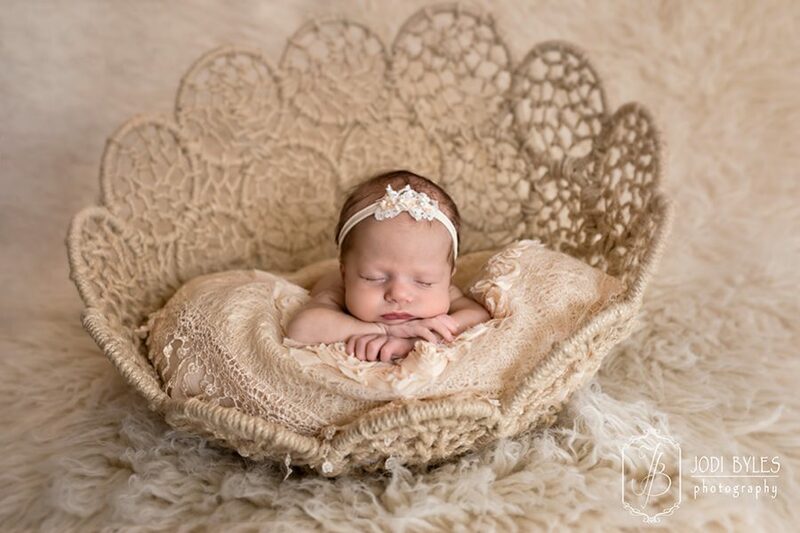 Jodi has four children of her own and understands the importance of capturing the quickly fleeting moments of your newest family members in her maternity & newborn photography sessions. 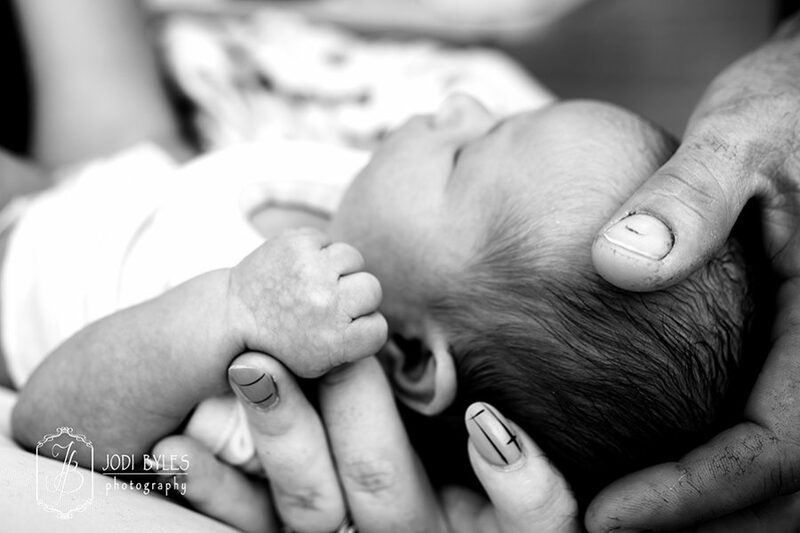 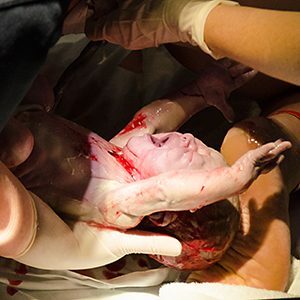 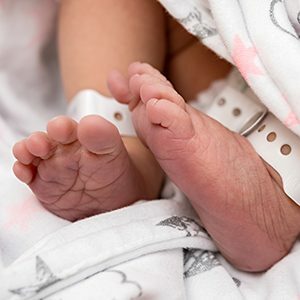 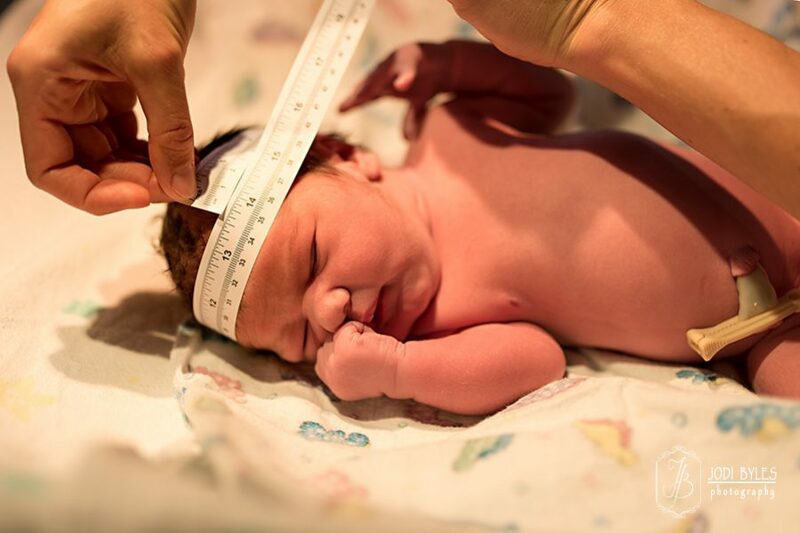 Maternity, birth, newborn, and now Fresh 48 sessions are all offered as a service to you and packages are available as well. 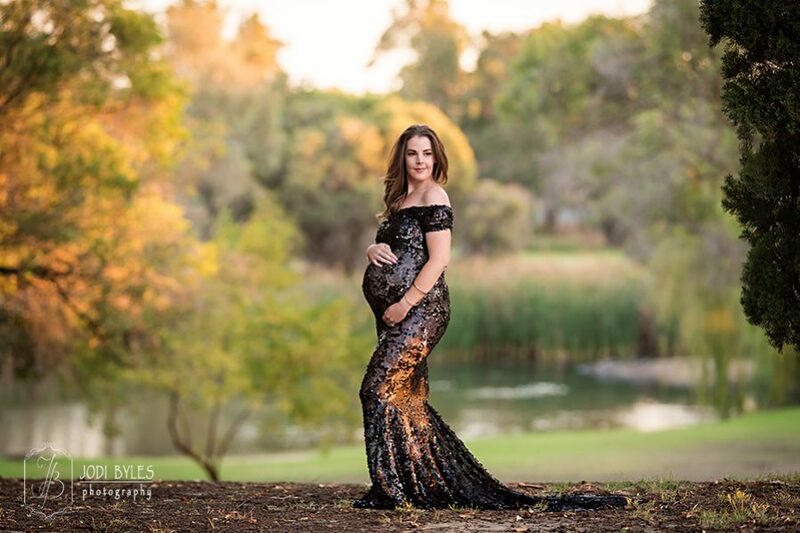 If you’re looking to capture some of the most special and unrepeatable moments of your life, Jodi Byles Photography is the difference you’ve been looking for. 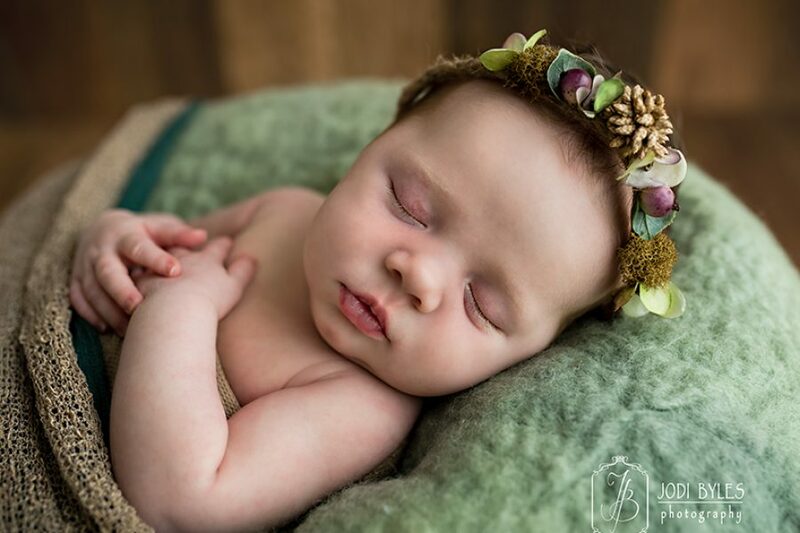 Visit the Galleries on our website, our Facebook page, Instagram, Pinterest, or even our YouTube Channel to view some of our work & see if you like Jodi’s photography style enough to make it your own. 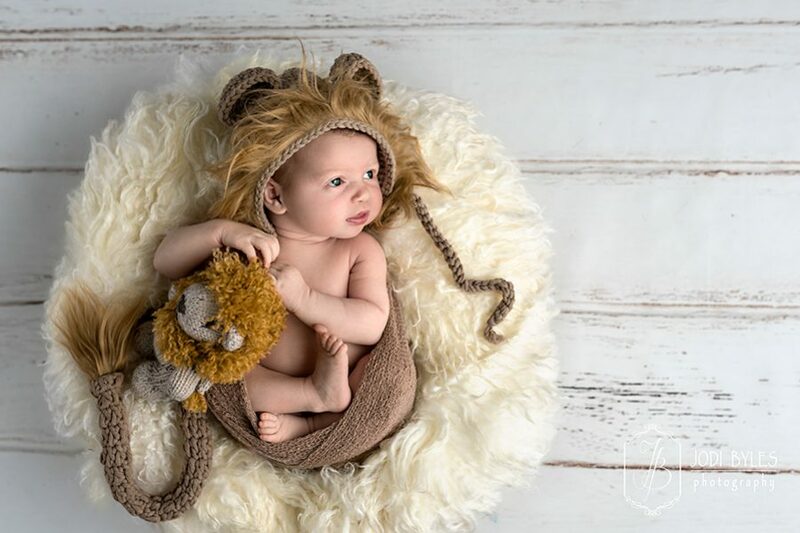 Jodi specialises in tailoring experiences to the individual, couple, or family of the moment, making your personalised photography shoot that more special. 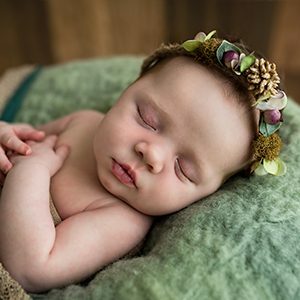 If you would like to book Jodi Byles Photography for your birth or any other session & don’t have the money up front, ZipPay is now available so you can buy now and pay later making the decision that much easier. 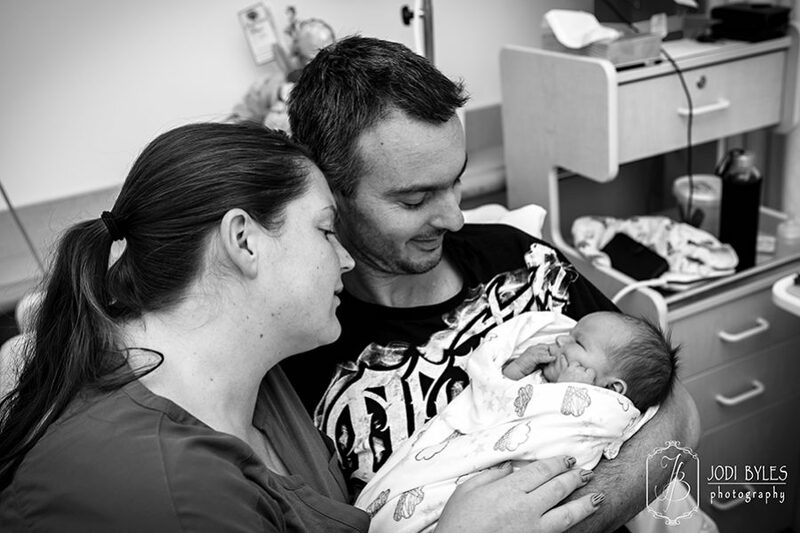 See our Fresh 48 gallery.